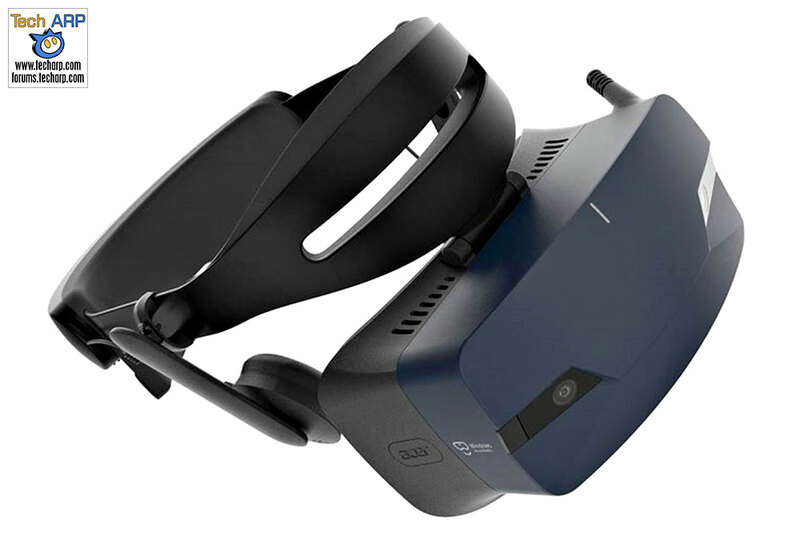 Introducing The New Sony WI-C600N Wireless Headphones! 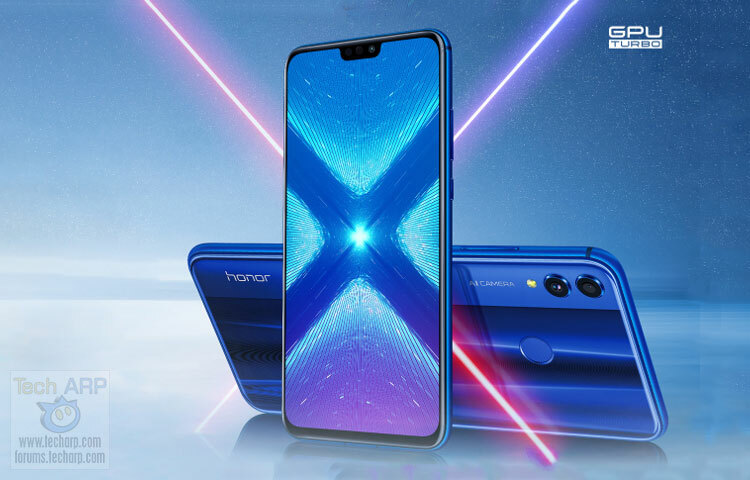 The Honor 8X Sneak Preview – Fresh From The Oven! 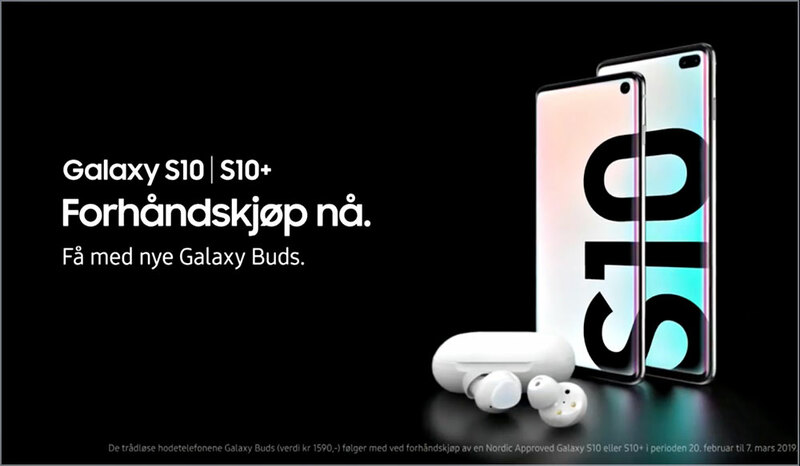 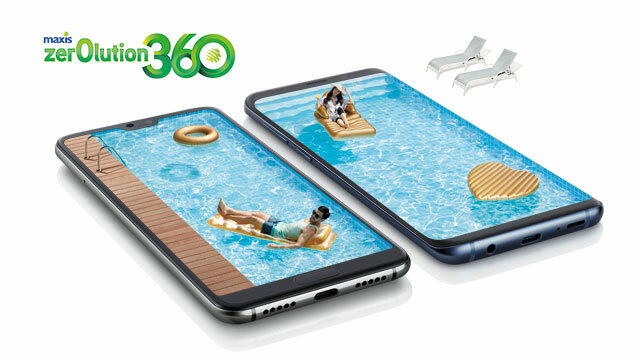 Samsung Galaxy S10 + Galaxy Buds Leaked In This TV Ad! 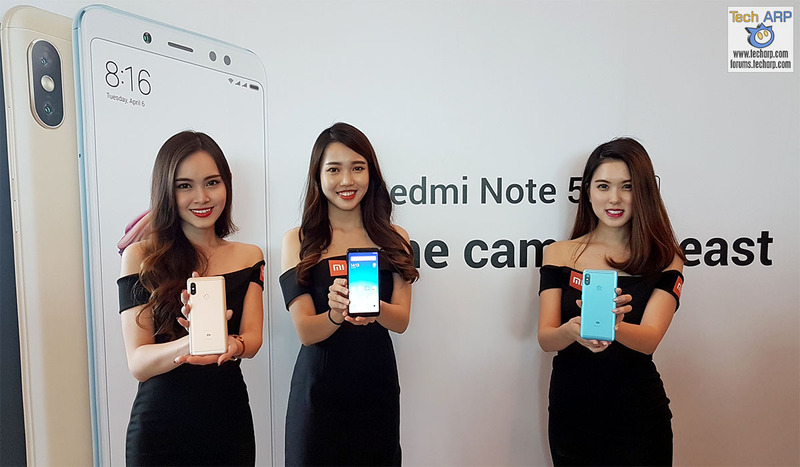 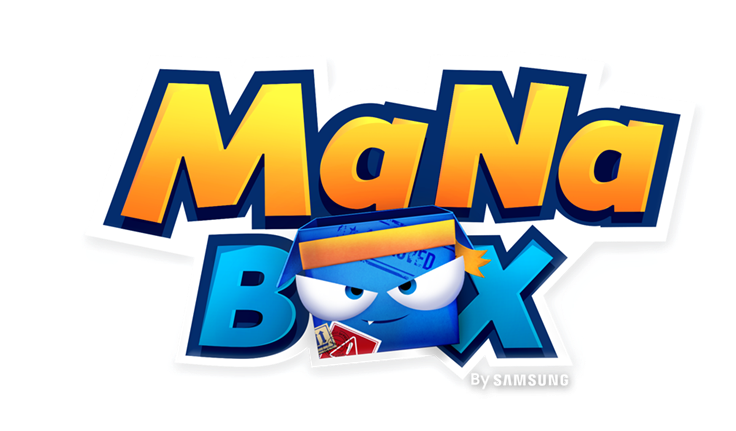 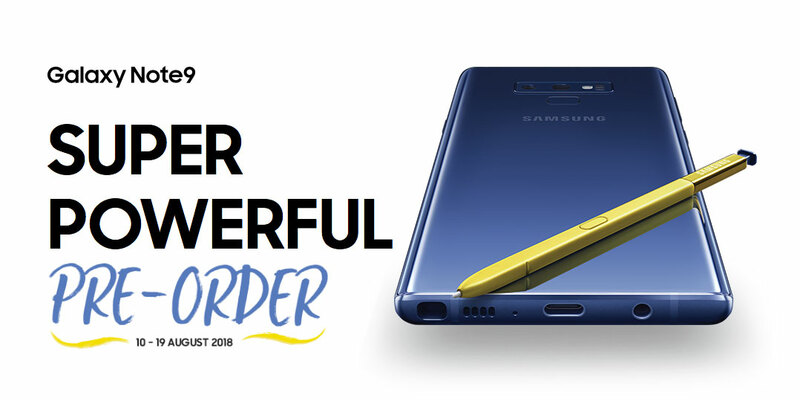 RM 3K Deal : Galaxy Note9 Upgrade Program + Instant Rebate! 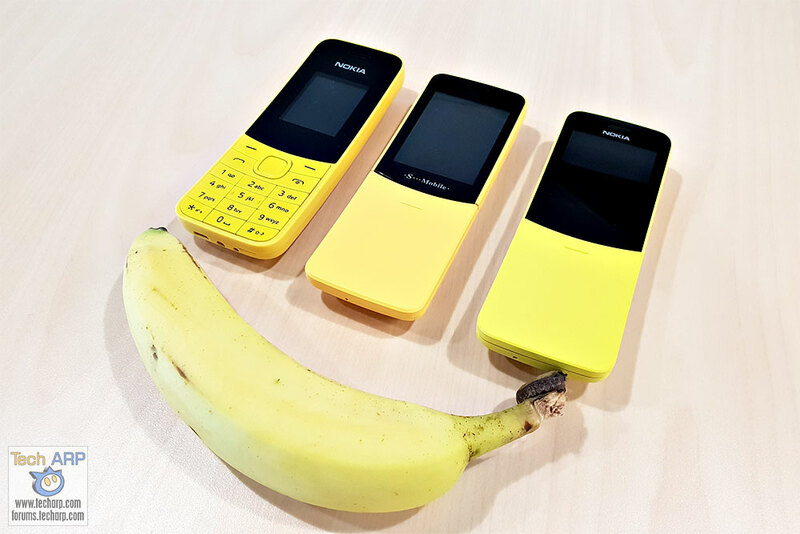 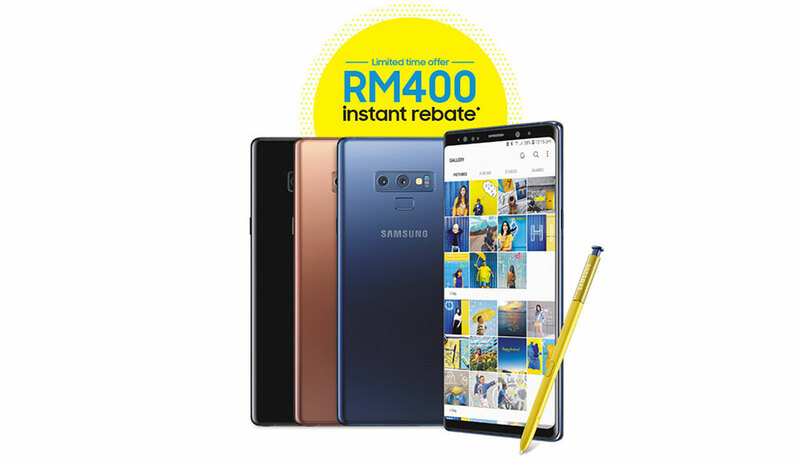 Save RM 400 With This Samsung Galaxy Note9 Rebate! 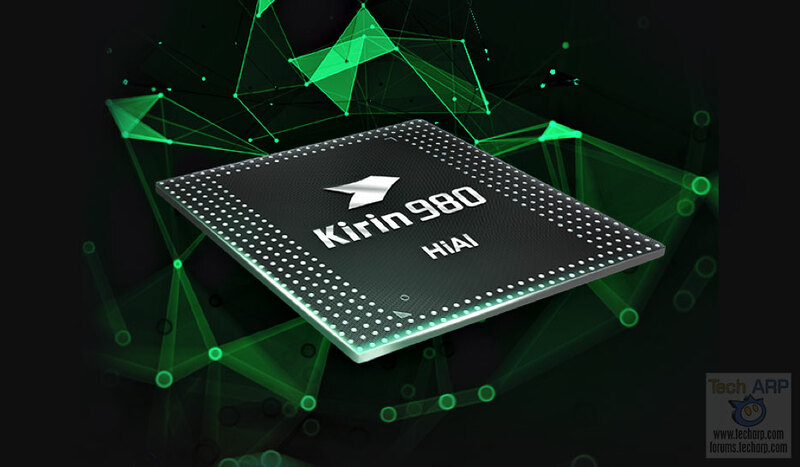 The Official HUAWEI Kirin 980 Tech Briefing + Demos! 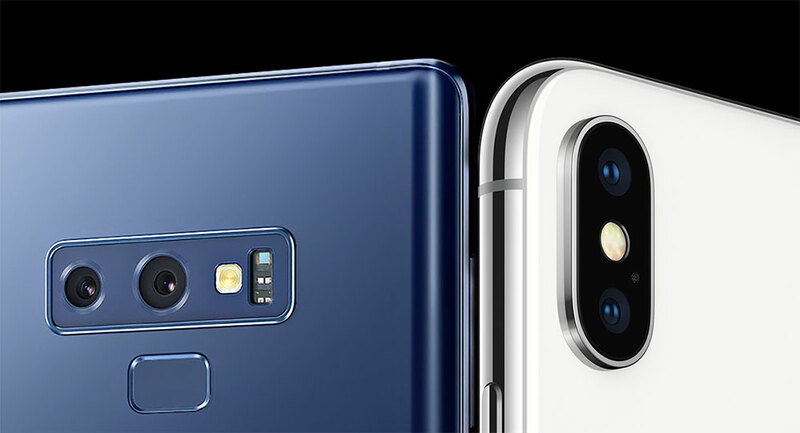 Galaxy Note9 vs iPhone X – Who Wins The Low Light Shootout? 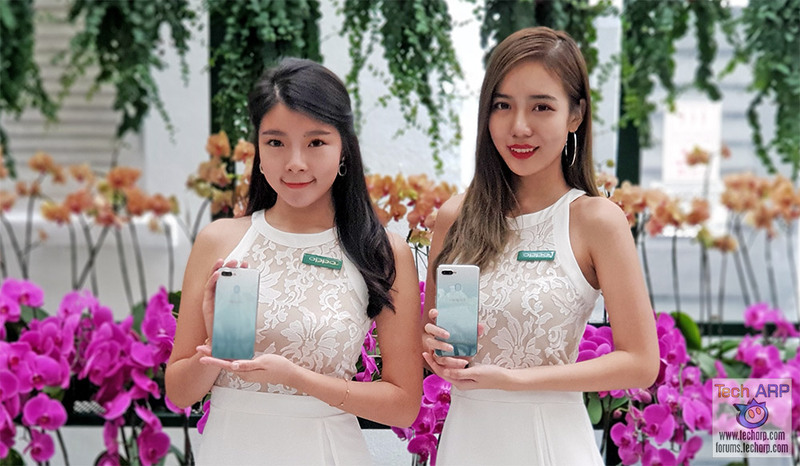 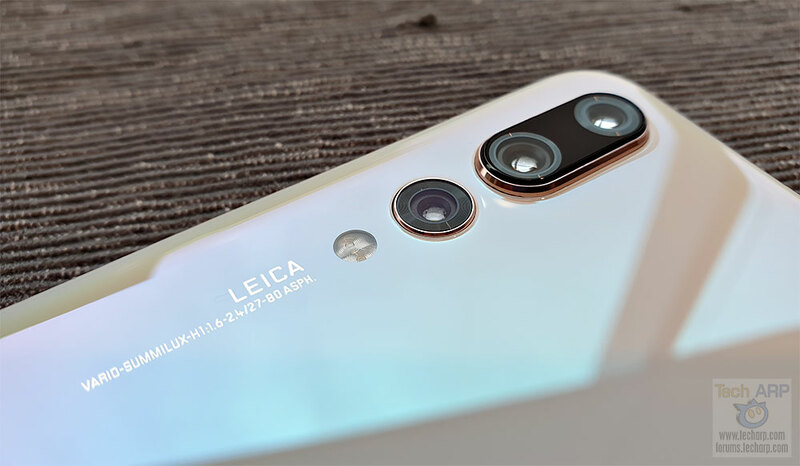 HUAWEI P20 Pro Pearl White Edition Hands-On Preview! 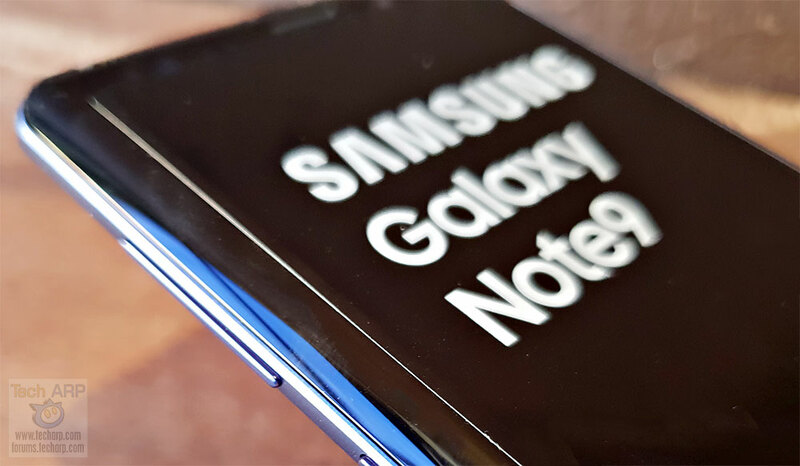 Use Samsung Super Slow-mo To Add Drama To Any Video! 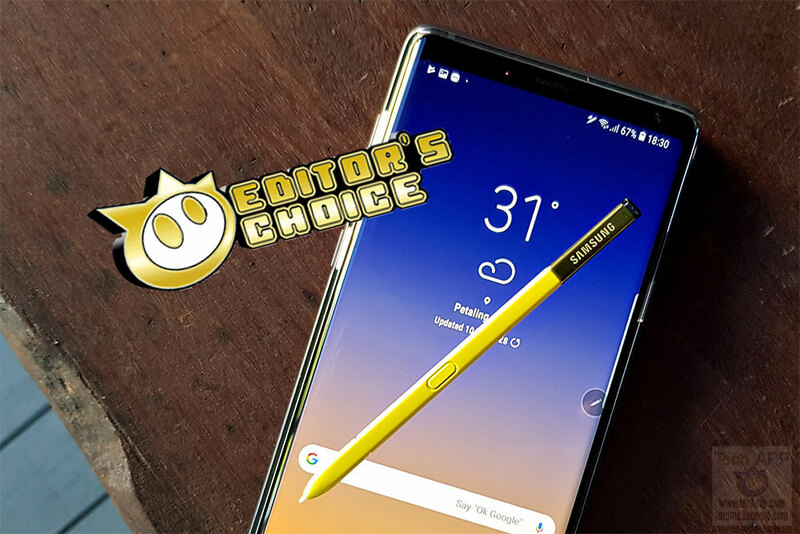 Samsung Galaxy Note9 Review – Quietly Revolutionary! 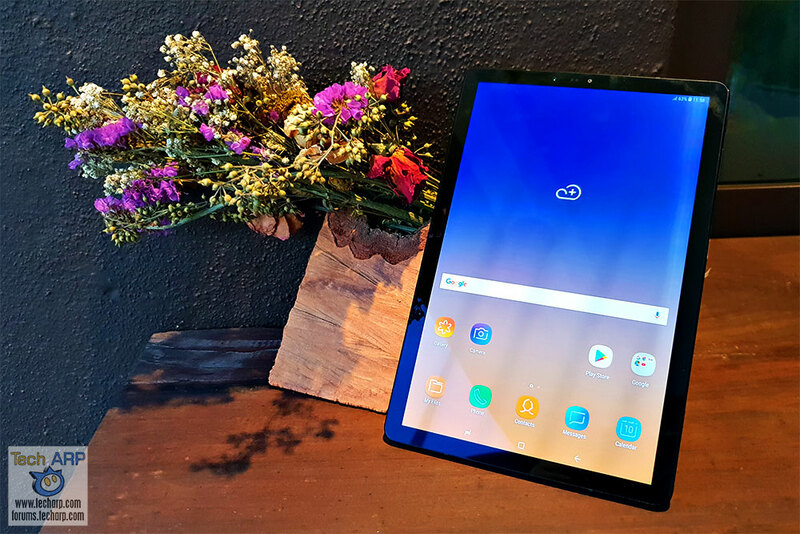 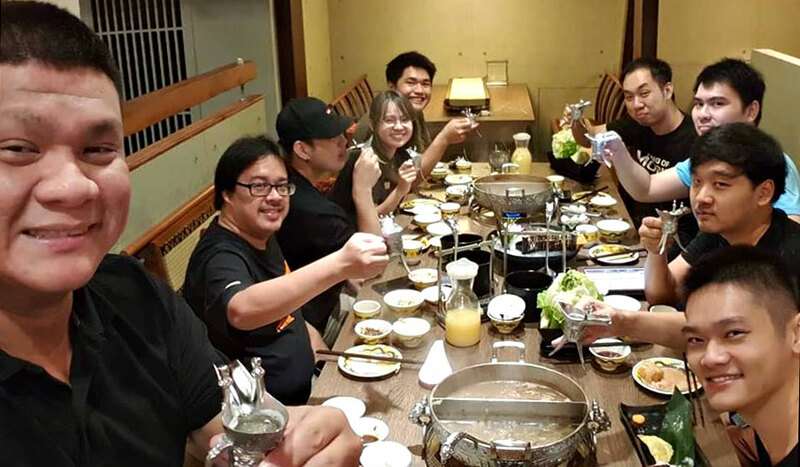 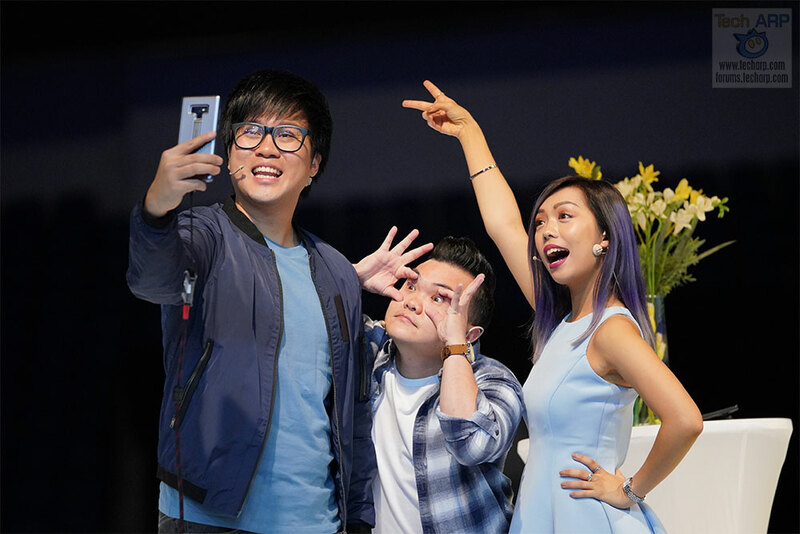 Samsung Galaxy Note9 Photo Samples From Our Taipei Trip! 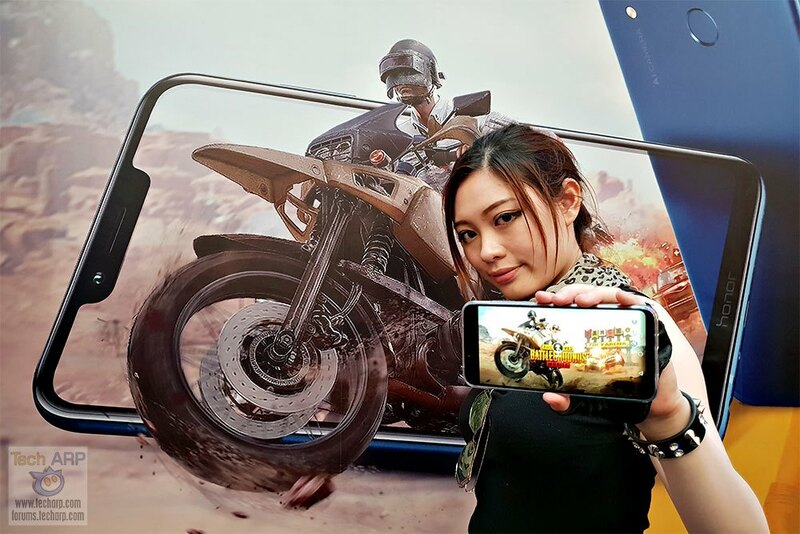 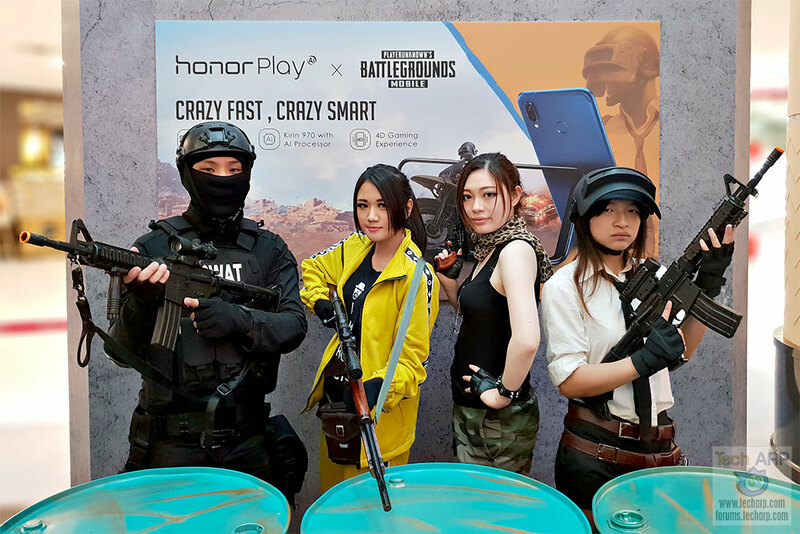 Why PUBG Mobile Is Best Played On The Honor Play! 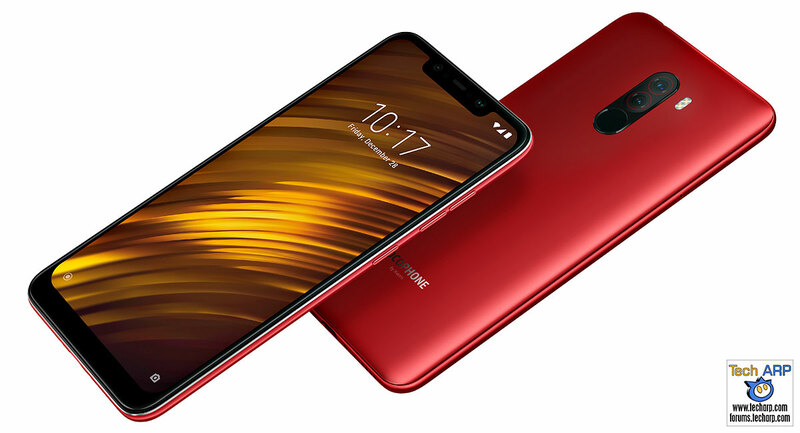 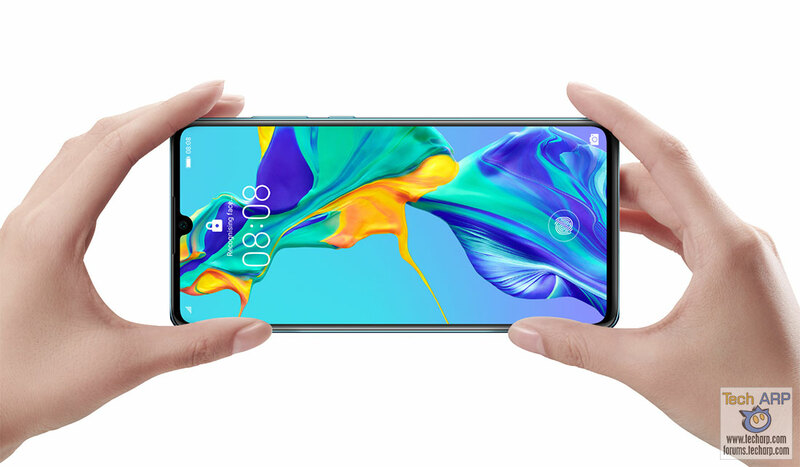 Xiaomi Unveils The POCOPHONE F1 Smartphone! 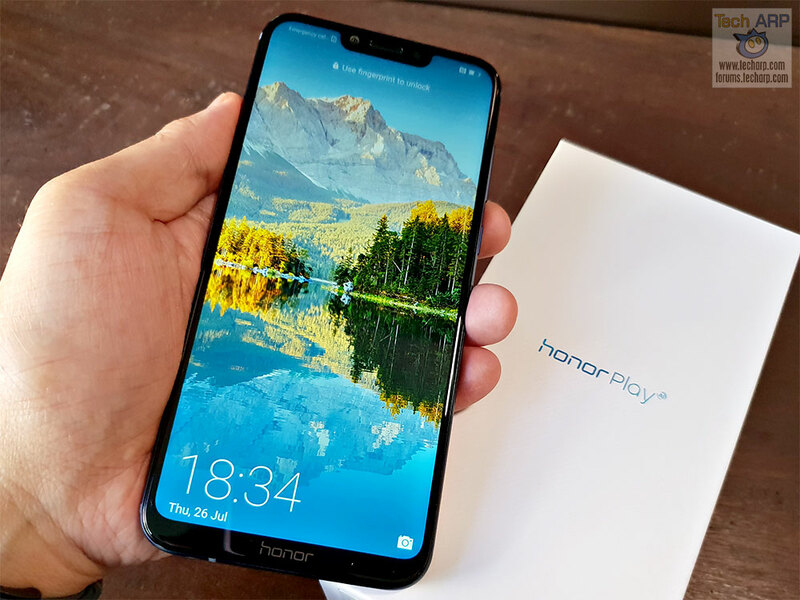 Honor Play In-Depth Review – Mobile Gaming FTW! 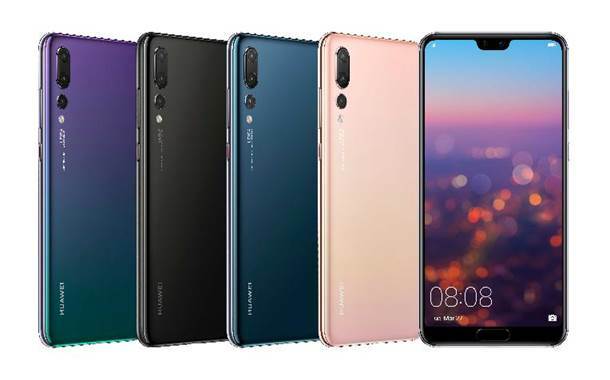 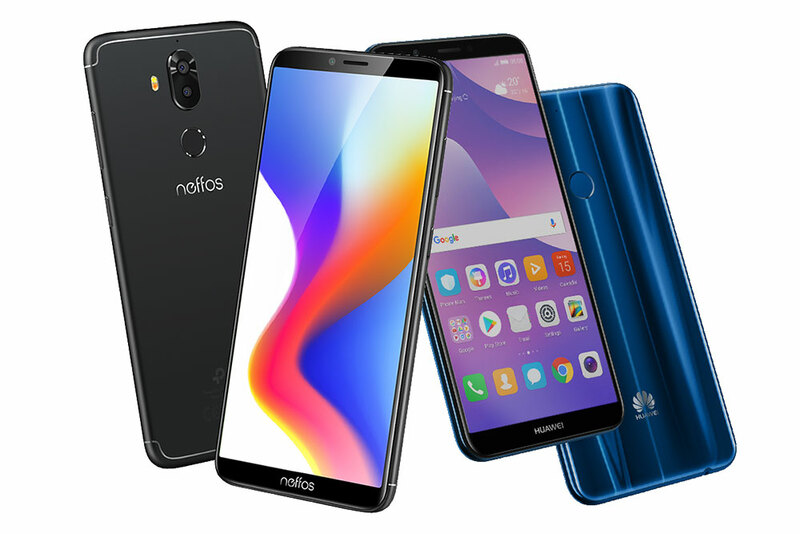 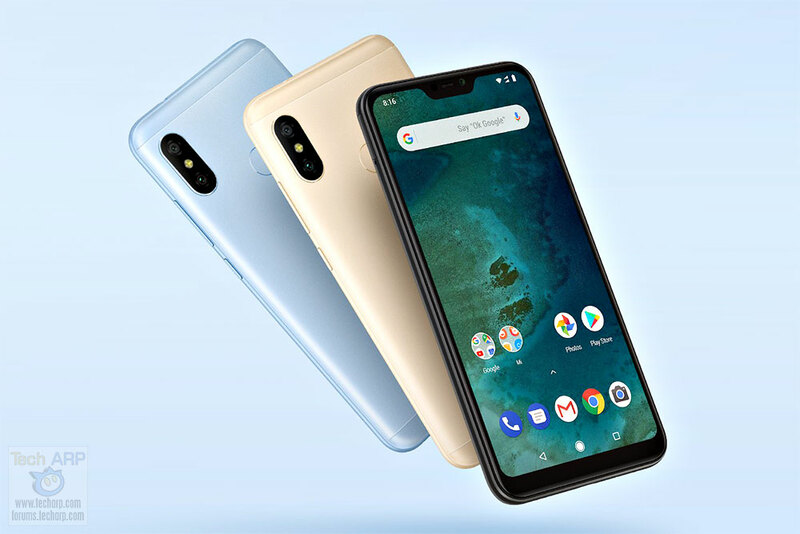 Neffos X9 vs Huawei nova 2 lite – Which Is The Better Deal? 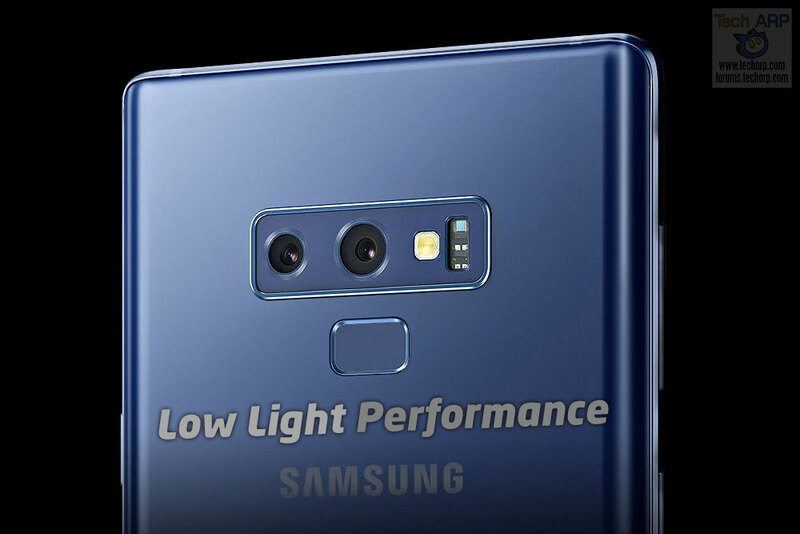 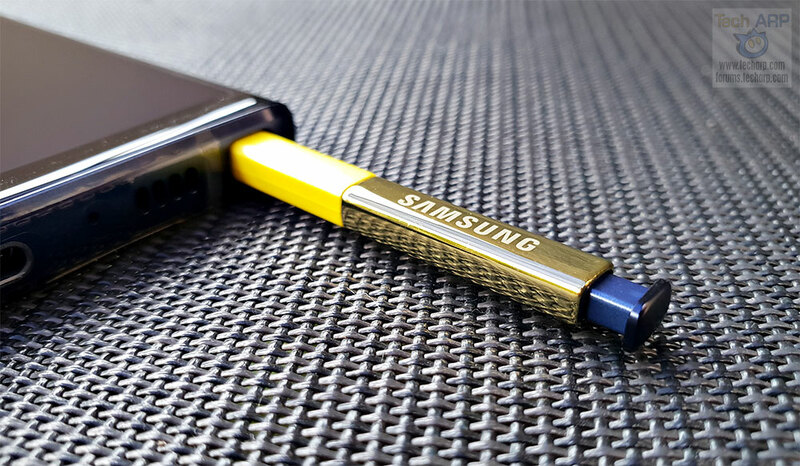 Here Are The Samsung Galaxy Note9 Pre-Order Details! 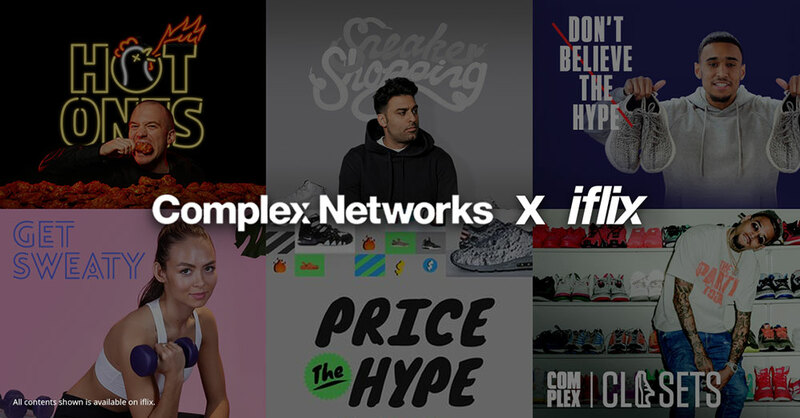 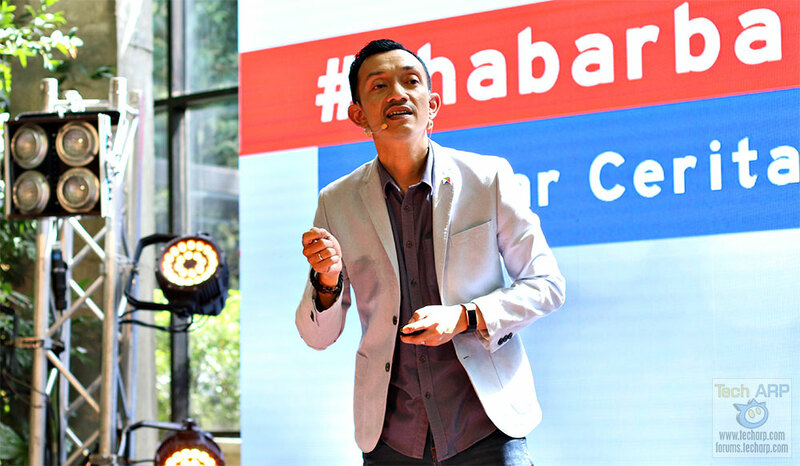 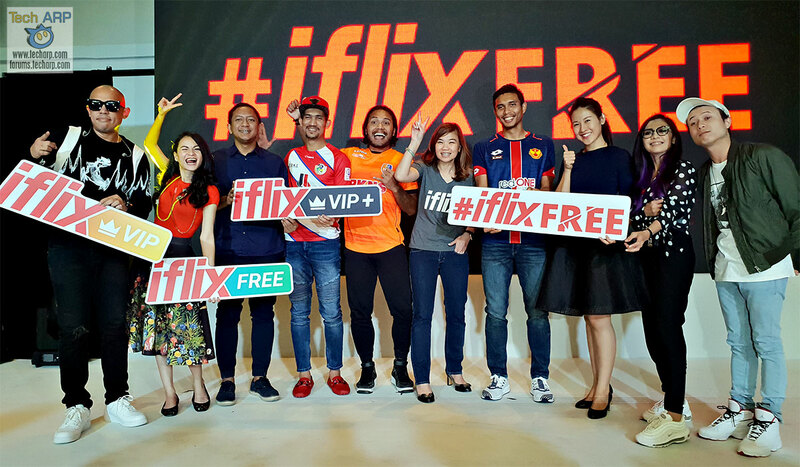 Get iflix FREE + New Local Content With iflix 3.0! 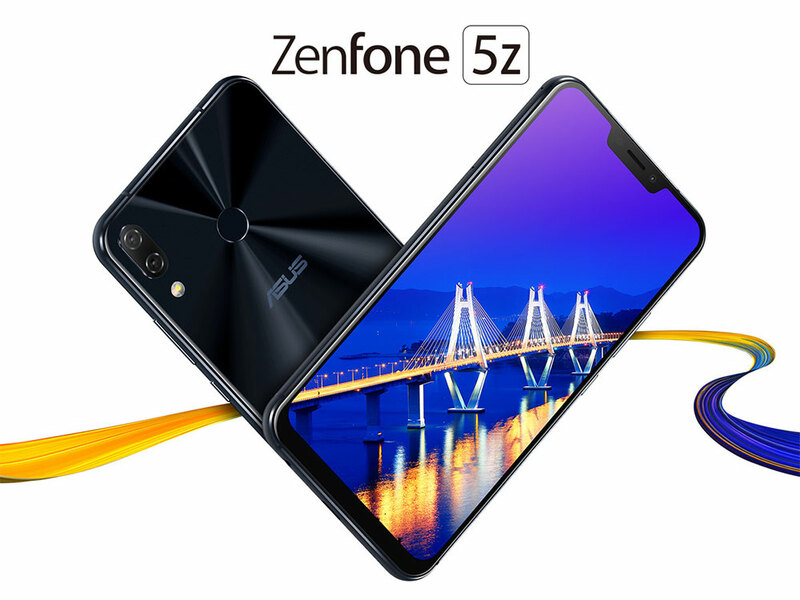 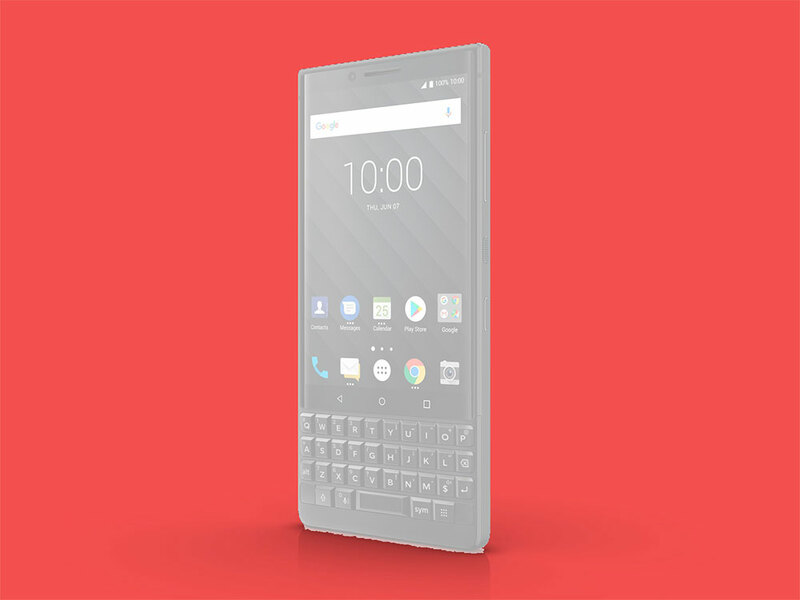 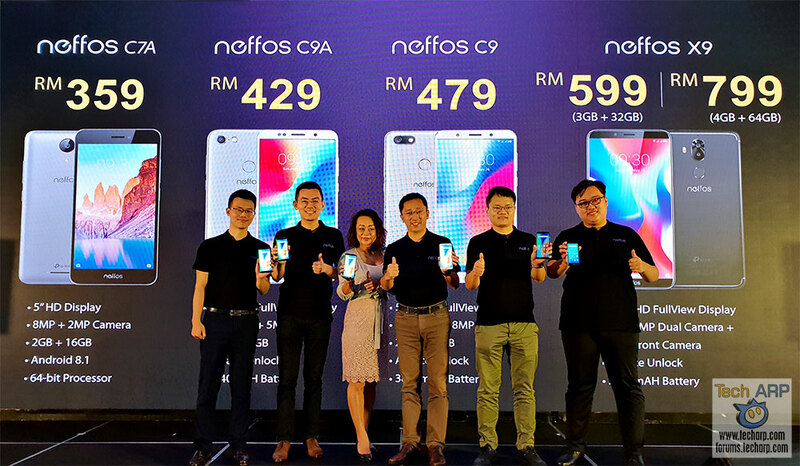 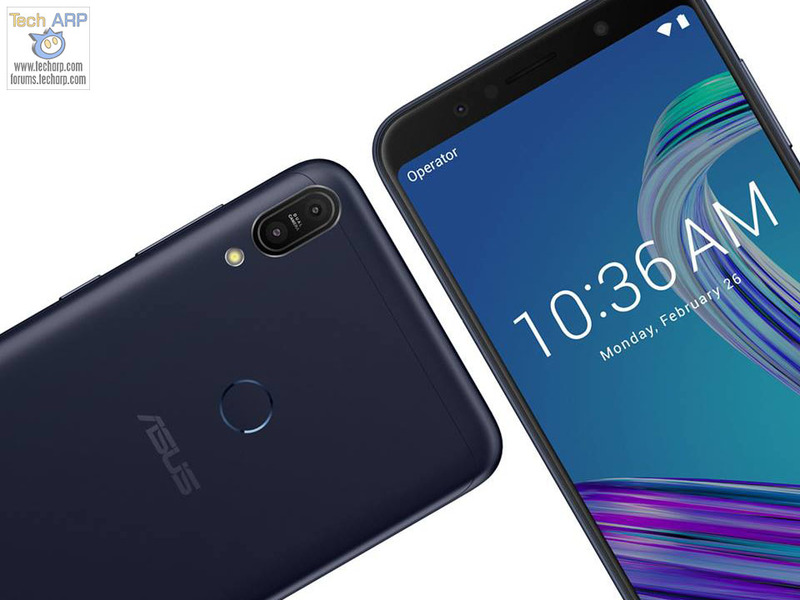 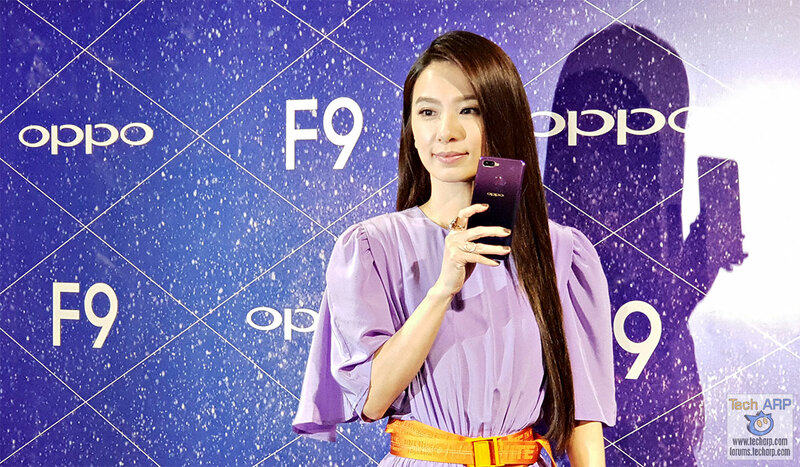 Neffos X9, C9, C9A + C7A Smartphones by TP-Link Revealed!